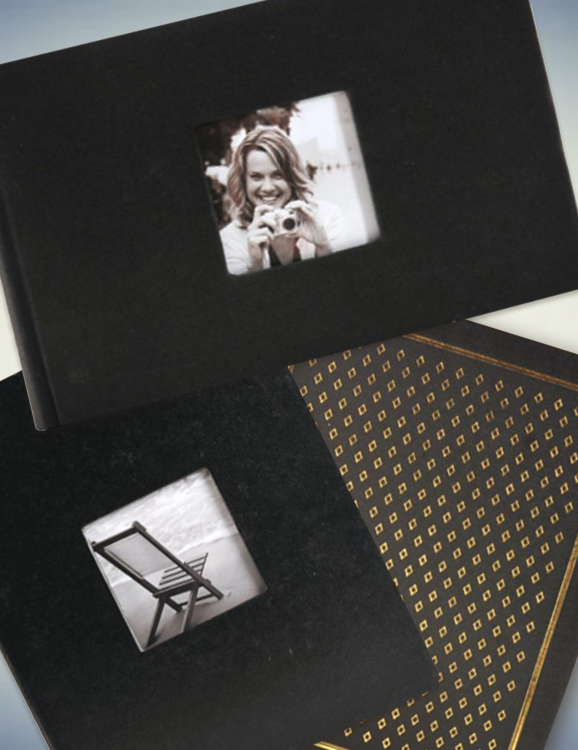 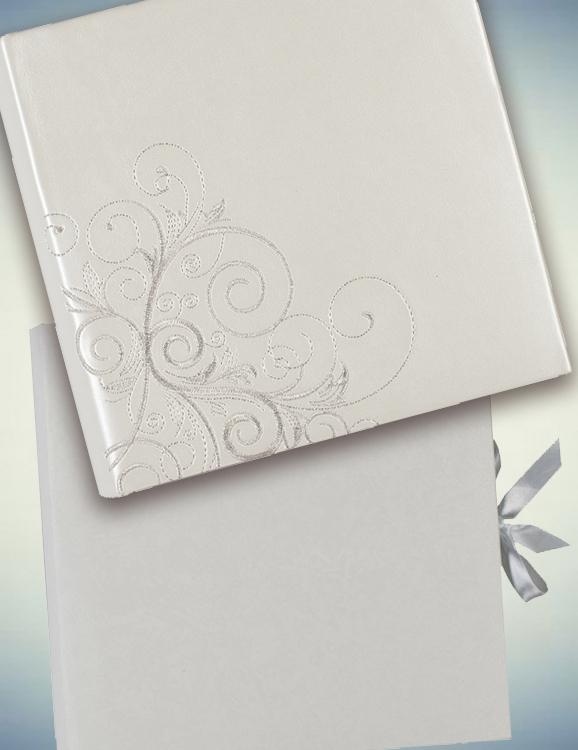 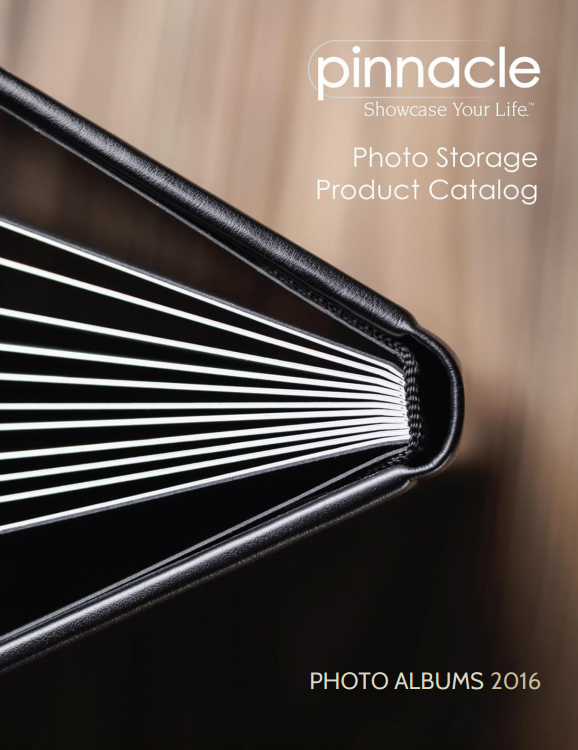 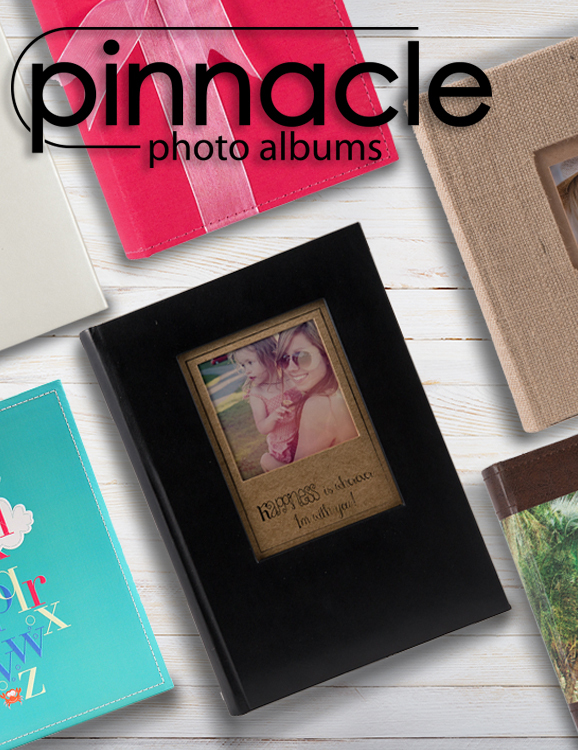 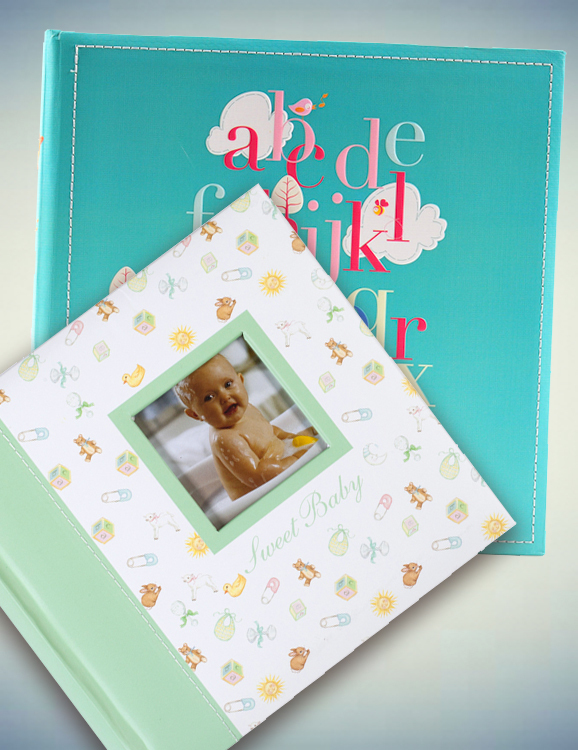 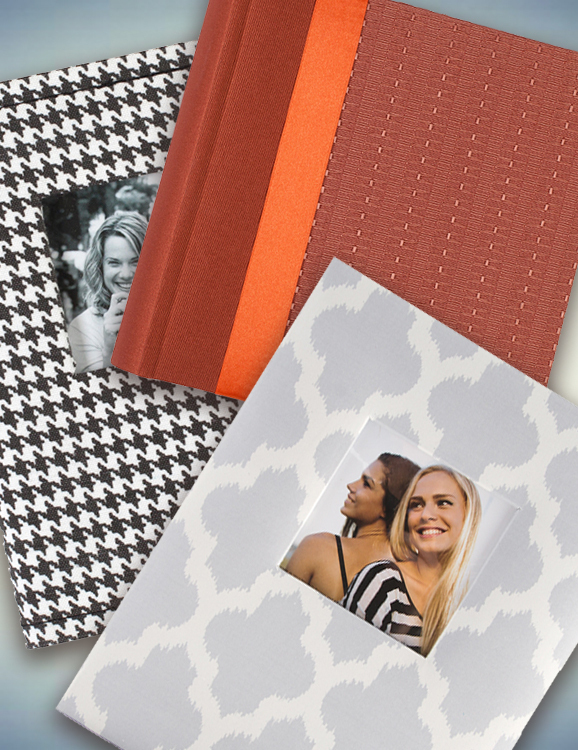 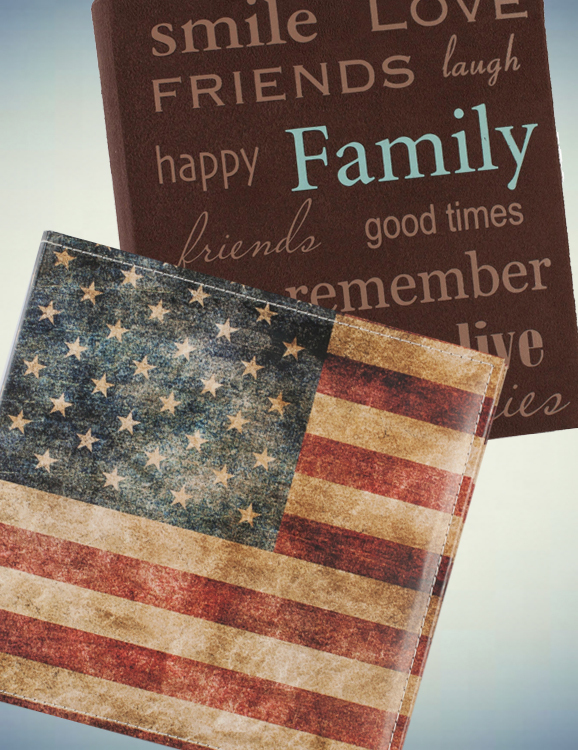 Hand stitching, custom-printed pages, cover protectors and foil-stamping are just the beginning of what you’ll discover with Pinnacle’s affordable photo album line. 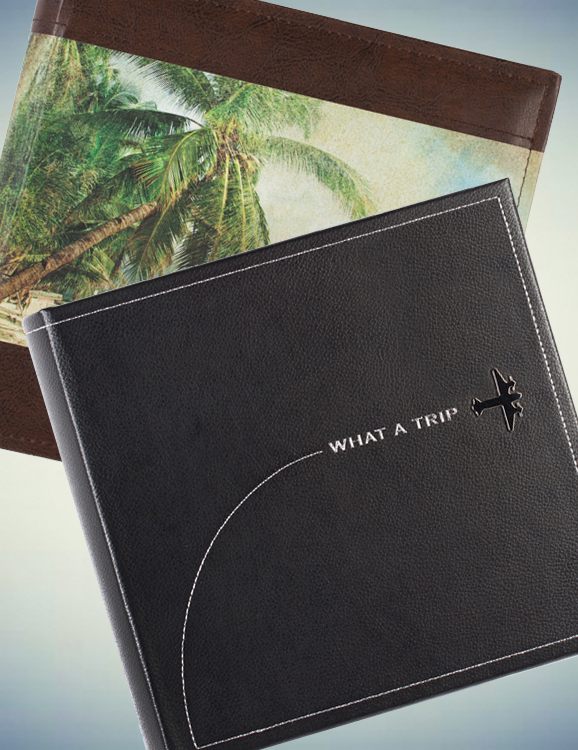 We use our skills, resources and supply base to consistently deliver industry-leading designs—traditional, avant-garde, fun, whimsical, unique and different. 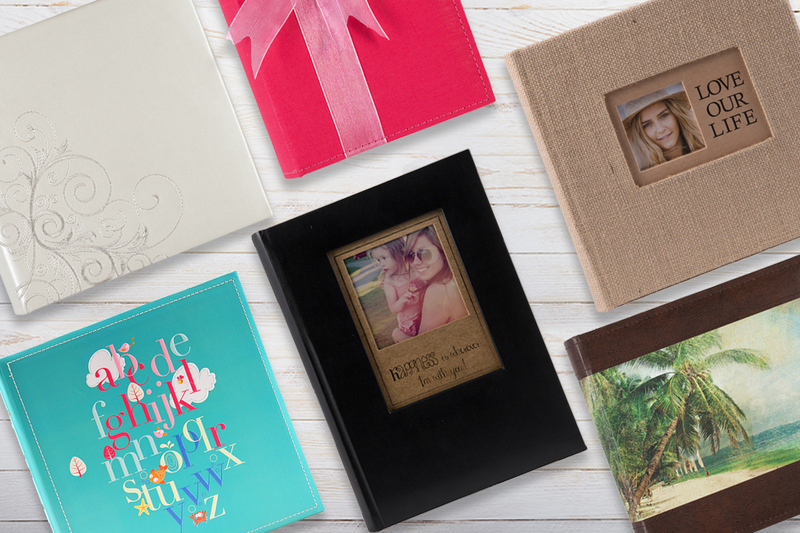 From opening price-point items through top-of-the-line books, from basic brags to high-end photo albums, we customize programs that appeal to your consumers.